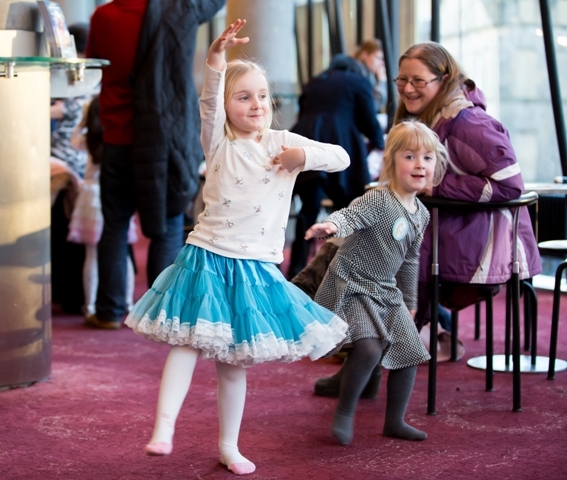 Trying to think of ideas for the kids in the cold February half term break isn't easy, but Birmingham Royal Ballet is offering a warm haven for children in the magical world of dance. 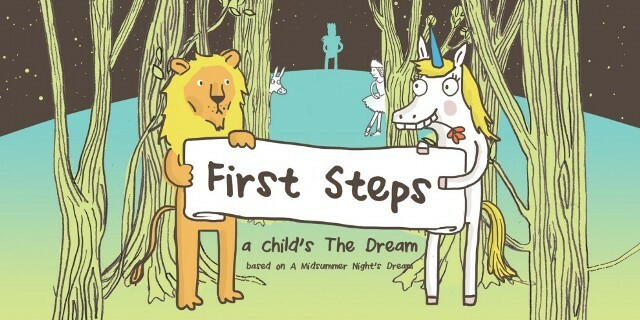 First Steps: A Child's The Dream will give youngsters a chance to experience theatre, maybe for the first time, with a very special performance designed to introduce children to ballet and live performance. The one-off Birmingham Royal Ballet show takes place in half term at 1pm on Friday February 19 at Birmingham Hippodrome and is one-hour long with interactive sections designed to keep the interest of children aged between three and seven. An on-stage storyteller will also introduce families to the characters and story in the production of The Dream, a one-act ballet by Sir Frederick Ashton based on William Shakespeare's A Midsummer Night's Dream. Including a full cast of ballet dancers, an orchestra, fairy dust and magic, it will be a glamorous and mesmerising feast for young eyes. During the show, the storyteller will also explain the workings of a live theatrical production including the lighting, sound and orchestra and how all elements come together to make an unforgettable experience. This is followed by a performance of excerpts from the ballet featuring a cast of dancers accompanied by the Royal Ballet Sinfonia with beautiful scenery and costumes, which is sure to delight and entertain children and adults alike. Tickets cost £10 and are available by calling 0844 338 5000 or visiting the Birmingham Hippodrome website.